Discussion Anyone have this PJ hat they are willing to sell?? 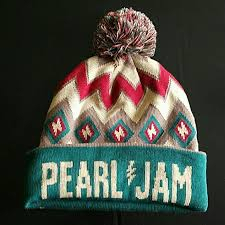 Anyone have this PJ hat they are willing to sell?? If you have Krakow, Lisbon sticker and pin its yours. Pictures aren't showing up. Which hat is it? 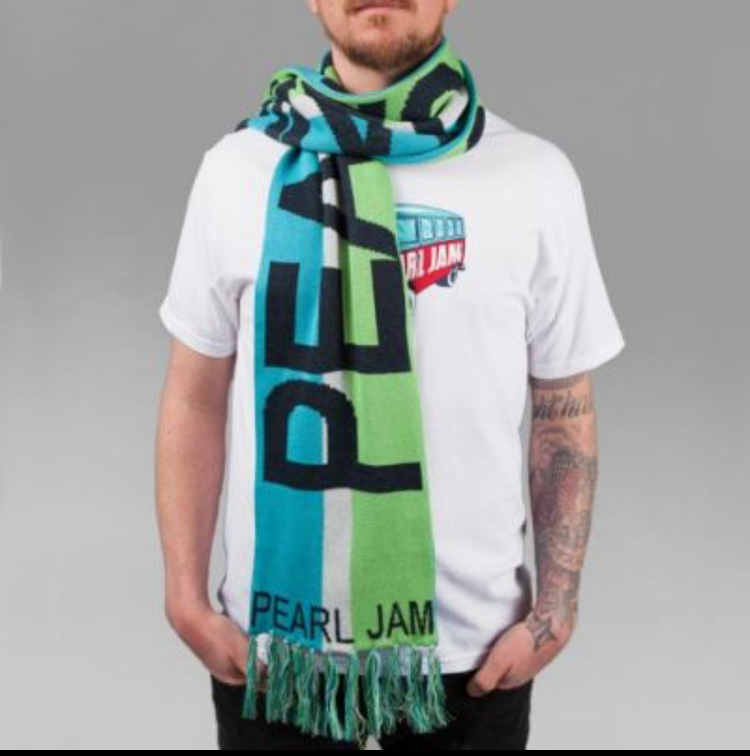 Totally not trying to hijack the thread, but if someone has the matching scarf, PM me, lots to trade or buy outright. Ran out of moola in Detroit at the merch stand. Good luck with the hat OP. Thanks Chris, the hat and scarf me and the OP are looking for is from the 2014 tour. Thanks anyway as I already have the 2013. They either had the date wrong or pic wrong. This is what was there.